Four-time Grammy Award-Winner Keb’ Mo’ returns to Elisabeth Murdoch Hall in April 2019. 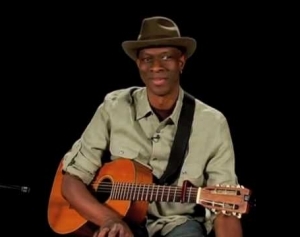 Over the past two decades, Keb’ Mo’ has cultivated a reputation as a modern master of American roots music through the understated excellence of his live and studio performances. Artists who have recorded his songs include B.B. 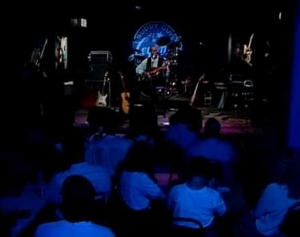 King, Buddy Guy, the Dixie Chicks, Joe Cocker, Robert Palmer and Tom Jones to name just a few. Add to this his TV and movie appearances, including playing his iconic version of ‘America The Beautiful’ in the series finale of West Wing as well as at the actual White House for President Obama, and his long-time support for not-for-profit organisations such as Playing for Change, Vote For Change, the No Nukes Group and Kennedy Center’s Turnaround Arts Program where he mentors youth through music. 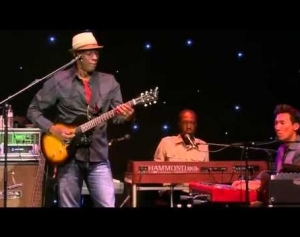 If it was at all possible to measure success, it must be Keb’ Mo’s biography. 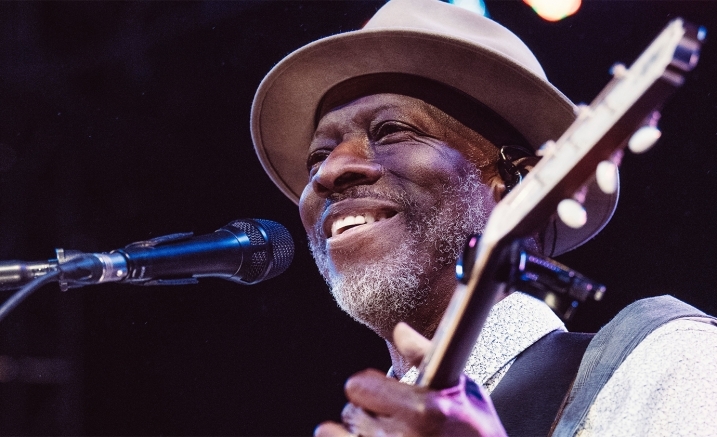 The Compton-born blueseman, now a Nashville resident, whose career spans less than 30 years is cherished by fans internationally for his rich, distinctive voice spinning humorous and passionate stories over a guitar prowess that inspired Gibson to release the Keb Mo Bluesmaster acoustic guitar. Don’t miss your chance to see one of the world’s most legendary musicians in Elisabeth Murdoch Hall in 2019. A Transaction Fee between $5.50 and $8 applies to orders made online and by phone. A Delivery Fee of up to $5.50 may also apply. Prices are subject to change.